I started out the year really well, three posts in three days. I knew it couldn’t last..... We’ve been so busy around here, trying to get things ready for the business expansion, producing English Paper Piecing papers for the Canadian market, that most other activities have been severely cut back. But, I do have a finish to show. It’s been done for a while now, but it took a long time to get a day that was nice enough for outdoor photos. 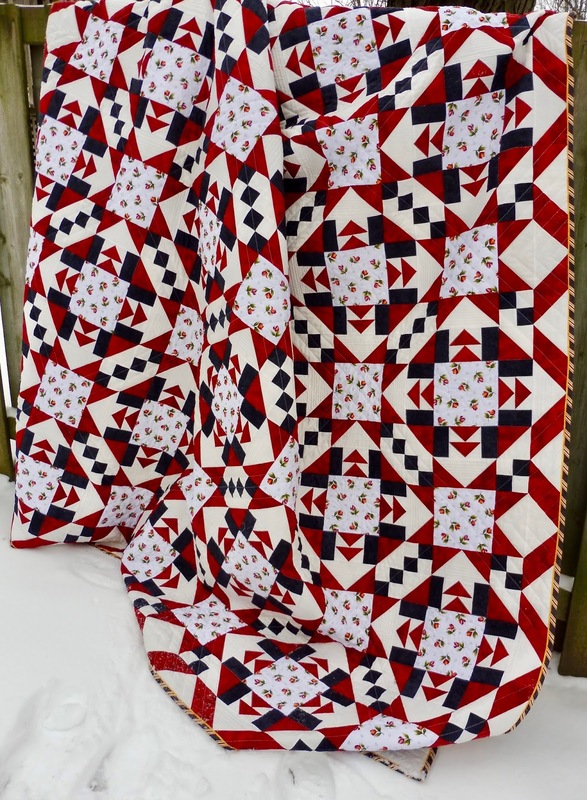 This is my quilt, Geese Around The Tulip Patch. 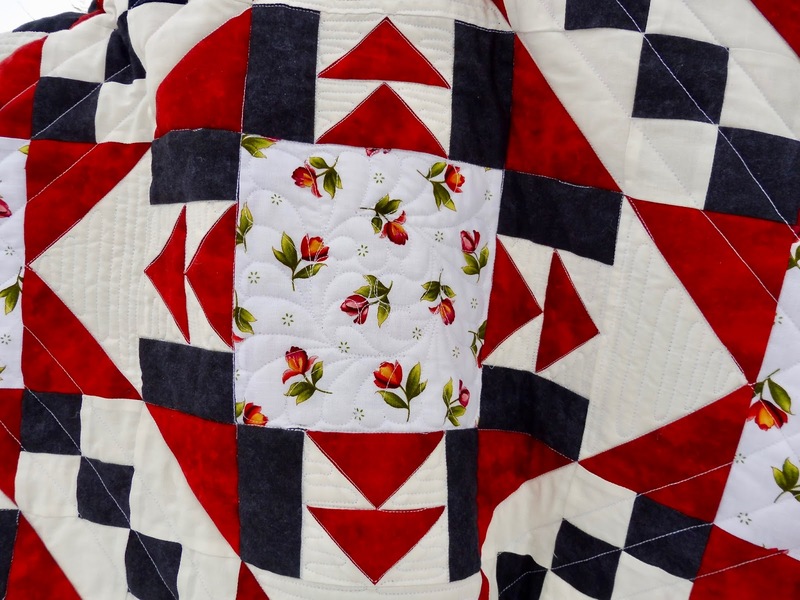 I designed it in Electric Quilt 7 software. Once the business section of my PayPal account is finished, there will be a pattern available for this, both in print and also as a PDF download. 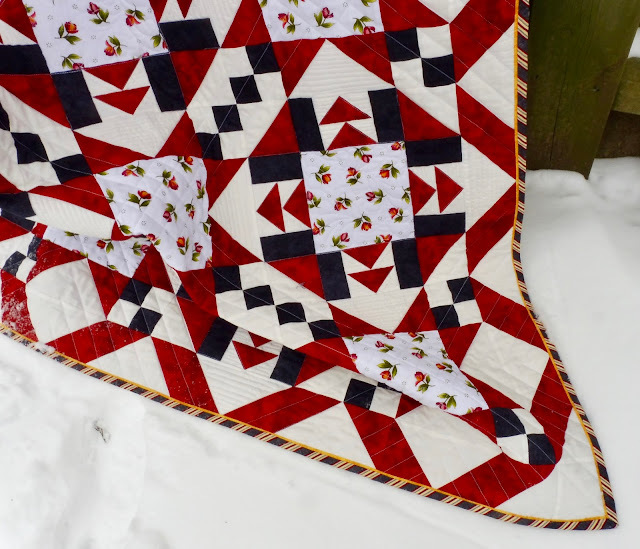 I followed the diagonal lines of the piecing for the quilting design, and then put a feathered wreath into alternate tulip patches. I finished it off with my favourite faux-piped bias striped binding. 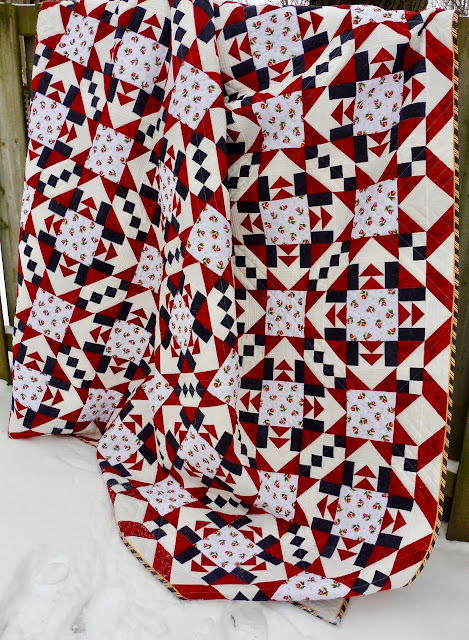 I’m linking this first official finish of the year to Crazy Mom Quilts Finish it Friday. Totally awesome quilt. Love the combination of solids and the floral sprig fabric - that's clever. Good luck with your business expansion. It's so difficult to get paper piecing papers over here in the UK - maybe that's a market you should explore. 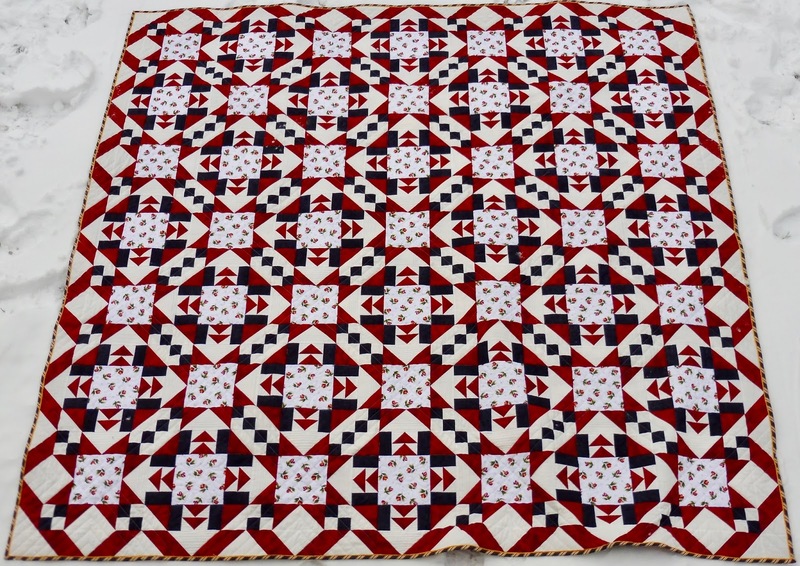 a high energy quilt for sure! 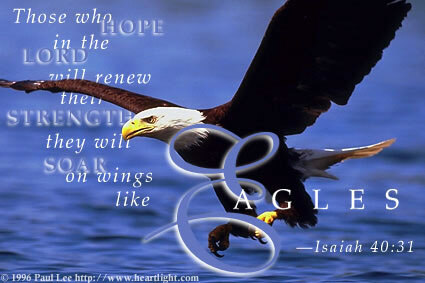 this is really amazing. EQ 7 must be pretty cool to work with. I bought it last month, but am still working through tutorial # 2... Your quilt gives me inspiration to keep going. Scrappy Purple slow Sunday stitching.